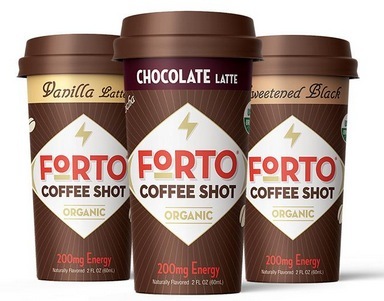 Shop for FREE at Walmart with a couple of new Ibotta rebate offers on Forto Coffee Shots and Perfect Bars! 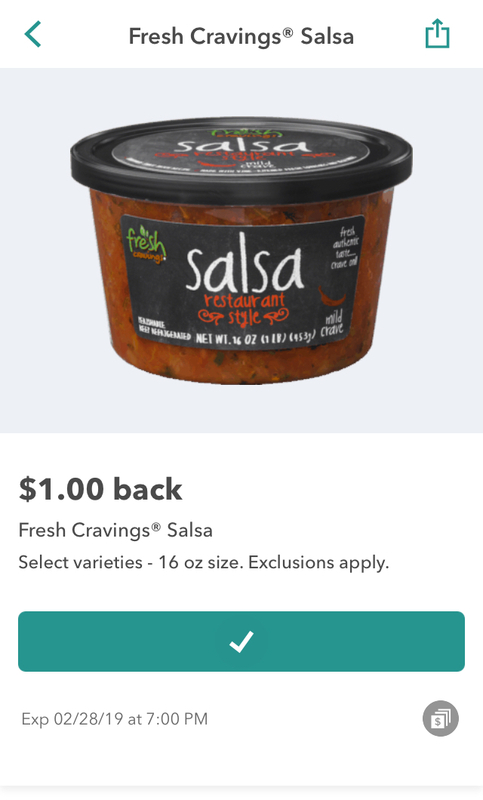 New $1 off Fresh Cravings Salsa Ibotta Offer ($1.98 at Walmart)! This is a sponsored conversation on behalf of Fresh Cravings; all opinions and text are my own. Thanks for supporting us and the brands we love! Have you tried Fresh Cravings salsa, yet? If not, you are in for such a treat! I stumbled upon them in the refrigerated produce section at Walmart about a year ago and fell madly in love. 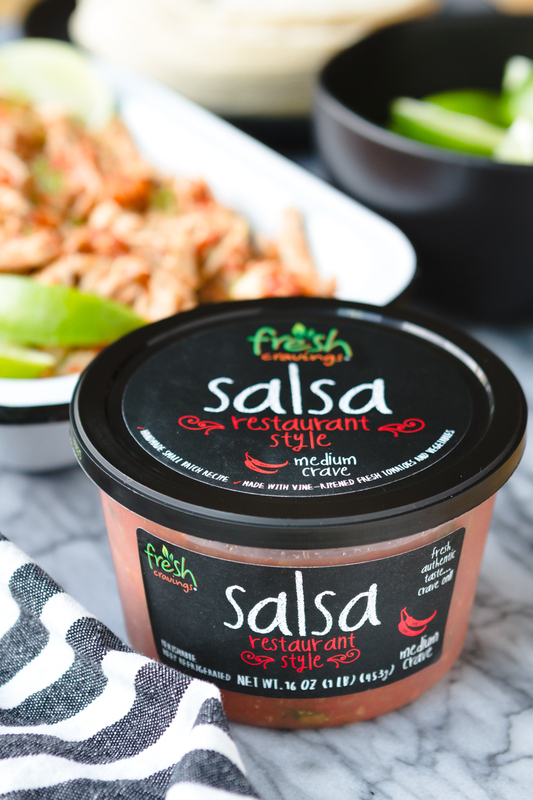 Fresh Cravings’ salsas are a total game changer! Choose from either chunky style or restaurant style (in a variety of heat levels), all made with fresh, vine-ripened tomatoes and vegetables. 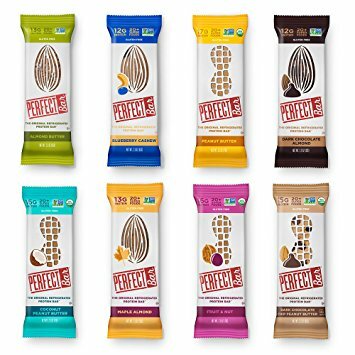 They’re crazy delicious AND incredibly versatile. Seriously! We don’t just eat them with crispy tortilla chips… I spoon their salsa over my morning eggs, on my soft tacos every Taco Tuesday, and over grilled chicken. In fact, I’ve even been known to make the easiest and most delicious shredded Instant Pot salsa chicken with them (recipe coming soon!). We can’t get enough of this amazing salsa, so I was thrilled to see a new Fresh Cravings Ibotta offer pop up! Fresh Cravings salsa is always priced very reasonably at $2.98 for one of the 16-oz. containers. But right now, you can take it home for just $1.98 with the $1 off Ibotta deposit! 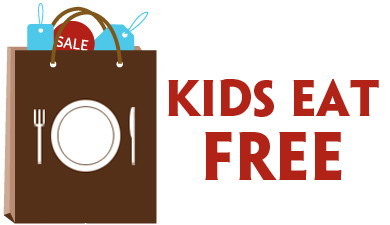 EVEN BETTER — you can redeem this offer up to FIVE times!!! 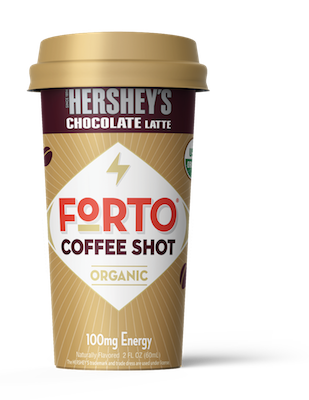 I may have hit my limit the first day I noticed the offer… It’s seriously THAT GOOD. What’s your favorite recipe that uses salsa? Or what dish do you love to top with it the most? LALA Yogurt Smoothie FREE after Rebate At Walmart! 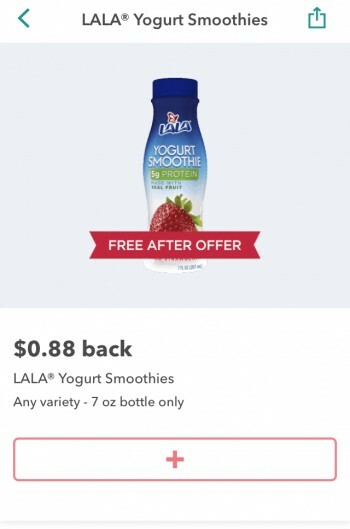 Check your Ibotta app for this $0.98/1 LALA Yogurt Smoothie (Ibotta Deposit) offer (valid through 10/22 only!) to score a FREE LALA Yogurt Smoothie at Walmart right now! Find it in the coffee aisle. Of all the money-saving apps on my phone, Ibotta is the one I find myself using the most. It simple has the best savings on products that I actually use at the stores I shop at the most! 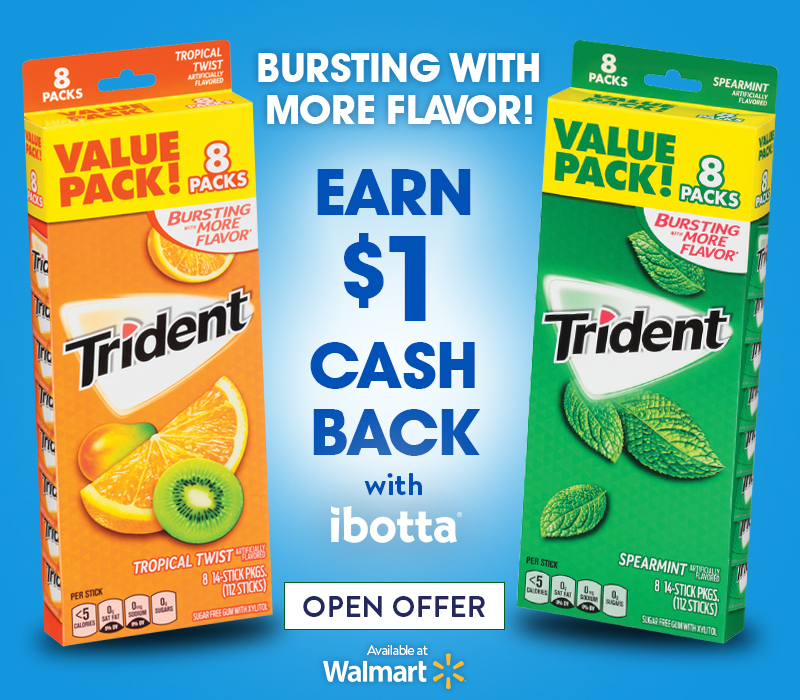 Like Trident Gum… I used the new $1 off Trident Sugar Free Gum Ibotta offers to save on three different flavors at Walmart: Original, Spearmint, and Tropical Twist. This should last my kids through at least the first few weeks (I hope)! 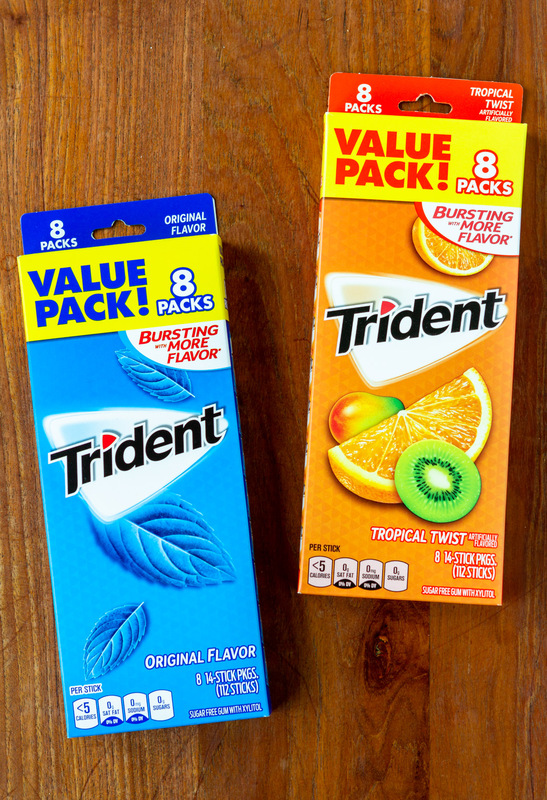 TIP: Look for these Trident Sugar Free Gum value packs in the candy Aisle at Walmart, not at the checkout! 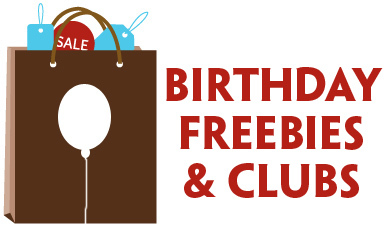 Want to win a Walmart gift card? Enter below!